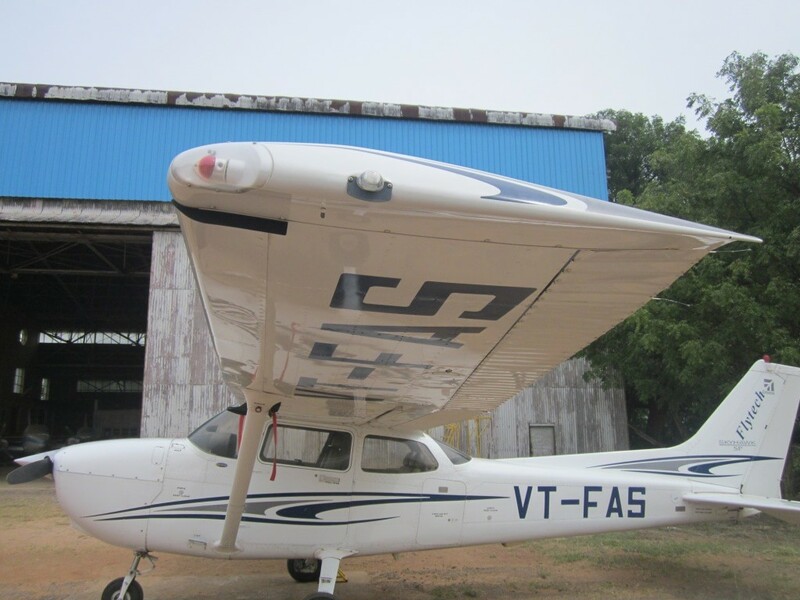 The organization operates single engine Cessna 152 and Cessna 172S aircraft for flying training activities. 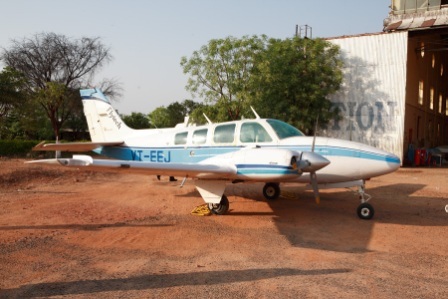 Simulators utilized are the ATC 610 and ATC 810. 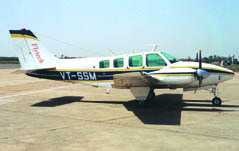 Other than the above, Flytech owns the following aircraft that are utilized for demonstration purposes during training - one Hawker Sidley HS 125 pressurized aircraft, one Dakota DC -3, two twin engine aircraft Beech Baron B 58’s, along with 3 Helicopters (Chetak, Bell 206 and Lama) and 3 Cessna 152 aircraft.